Showing results by narrator "Lou Merrill"
Production at an aircraft plant is down, until the factory hires a new firm for its armed guards. 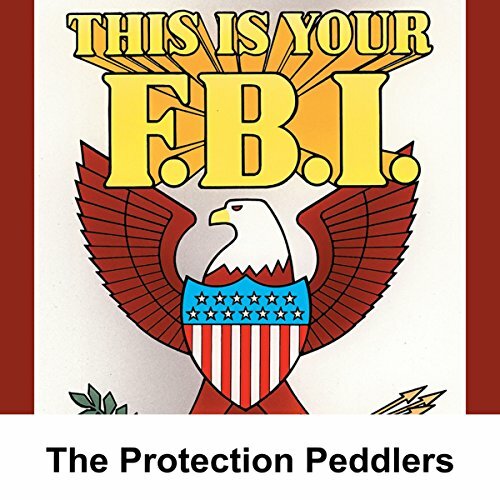 It's the old protection racket on a Federal scale! The story of the activities of the famed British slasher, as seen through the eyes of a young lass. Do you like mystery, tension, suspense? 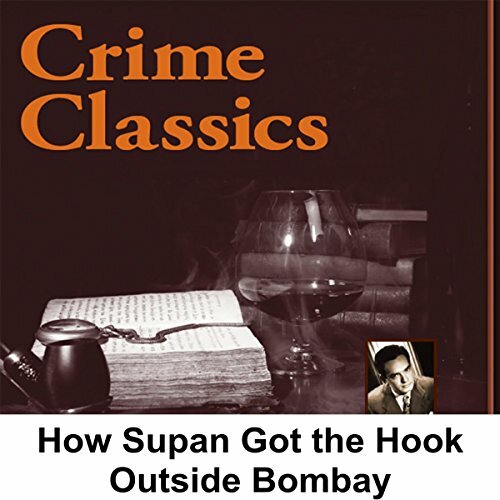 Are you fascinated by the twists and turns of the criminal mind? 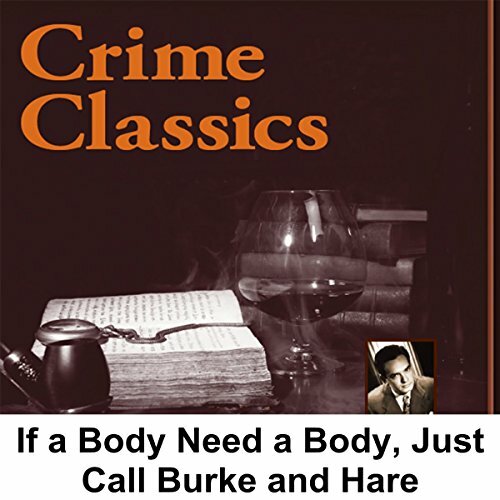 Well, Thomas Hyland (portrayed by Lou Merrill) has something for you - 20 Crime Classics, narrated by that "connoisseur of crime" himself. These sinister plots, with provocative titles, are courtesy of Morton Fine and Dave Friedkin - and produced and directed by Elliott Lewis! 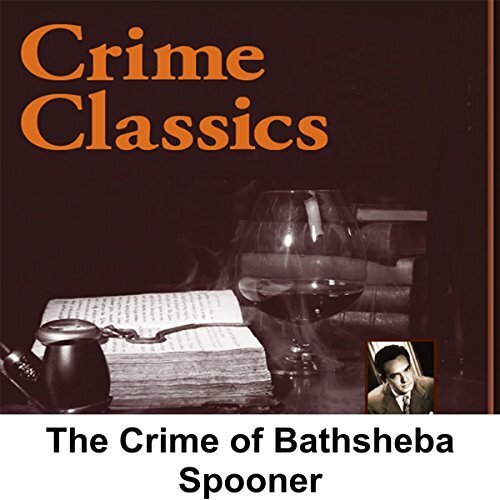 The crimes are notable, and the criminals are presented unflinchingly. Such notorious villains as Lizzie Borden and Jesse James are joined by forgotten felons who have been unearthed "from the records and newspapers of every land… from every time." Lou Merrill stars as your host, Thomas Hyland. 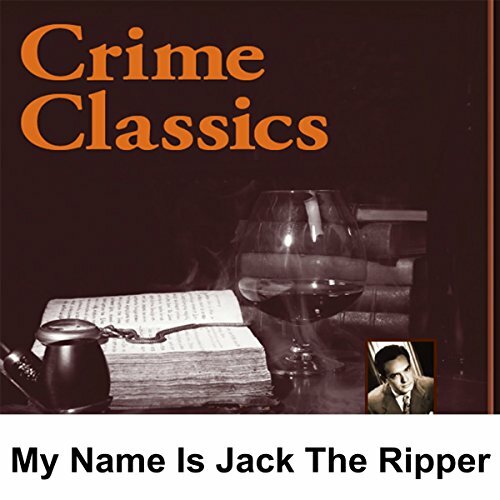 This "connoisseur of crime, student of violence, and teller of murders" seems to savor the grisly details of each dark deed, eagerly anticipating the wrongdoer's downfall. 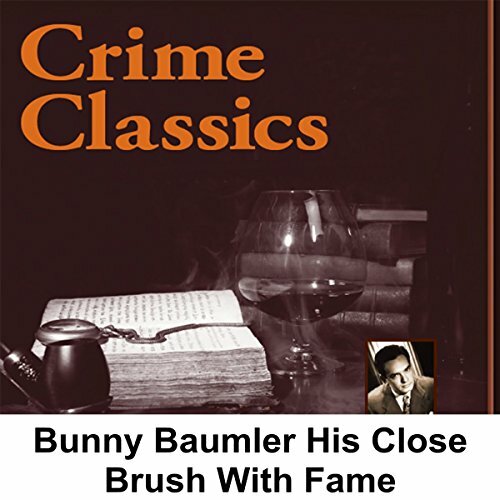 Crime Classics was a true-crime radio docudrama that aired on CBS from June 1953 to June 1954. 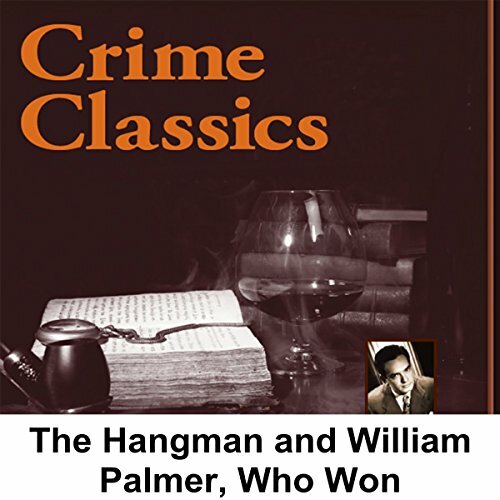 Created, produced, and directed by Elliott Lewis, the program examined crimes and murders throughout history. 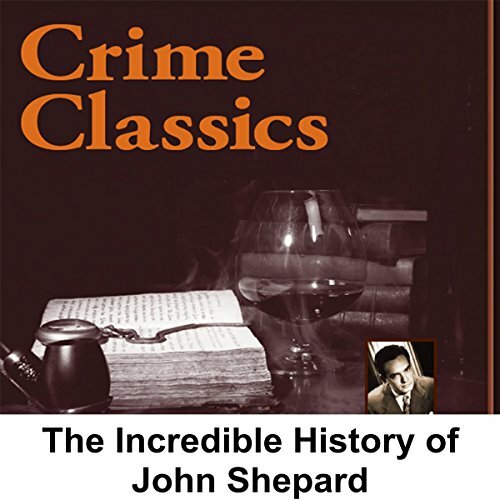 Founded in Lewis' own personal interest in famous murder cases, the program meticulously recreated the facts, atmospheres, and personages of the eras in which the crimes took place. Two gents of old Scotland supply dead bodies on demand for the medical profession. Business is very good! A good story about a truly amazing rogue of old England. 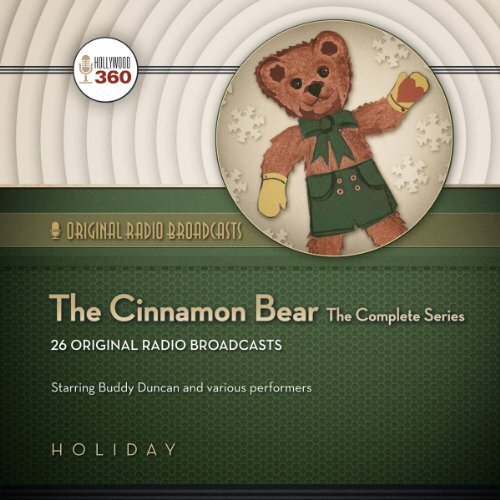 David Friedkin (writer), Elliott Lewis (producer, director), Alistair Duncan, Betty Harford, Ellen Morgan, Richard Peel, Bob Lemond (announcer), Lou Merrill (host), Morton Fine (writer), D. J. Thompson, Ben Wright, Jerry Desmond. Brother vs. brother in old Bombay. 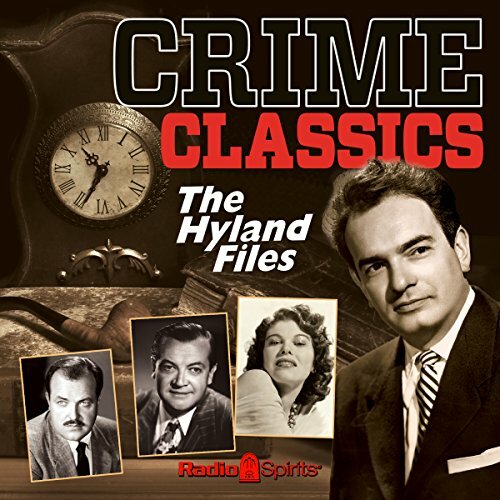 Lou Merrill (host), Morton Fine (writer), David Friedkin (writer), Elliott Lewis (producer, director), Bernard Herrmann (composer), Byron Kane, Lillian Buyeff, Alistair Duncan, Bob Lemond (announcer), Julie Bennett, Jack Kruschen. The story of the first woman tried and executed in the United States. Lou Merrill (host), Mary Jane Croft, William Johnstone, Georgia Ellis, Herb Butterfield, Ben Wright, Sam Edwards, Morton Fine (writer), David Friedkin (writer), Elliott Lewis (producer, director), Tudor Owen, Bob Lemond (announcer). 25 minutes. Audio condition: Very good to excellent. Complete. Dr. Palmer enjoys horse racing and poisoning. 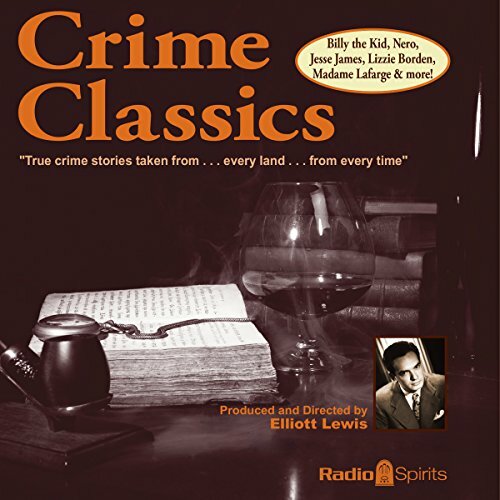 Lou Merrill, Morton Fine (writer), David Friedkin (writer), Bernard Herrmann (composer, conductor), Jay Novello, Betty Harford, Bob Lemond (announcer), Elliott Lewis (producer, director), Ellen Morgan, Joseph Kearns, Ben Wright, Alistair Duncan. A murderous wife or a scheming mother? David Friedkin (writer), Edgar Barrier, Elliott Lewis (producer, director), Eve McVeagh, Irene Tedrow, Joseph Kearns, Lou Merrill (host), Morton Fine (writer), Roy Rowan (announcer), William Conrad. 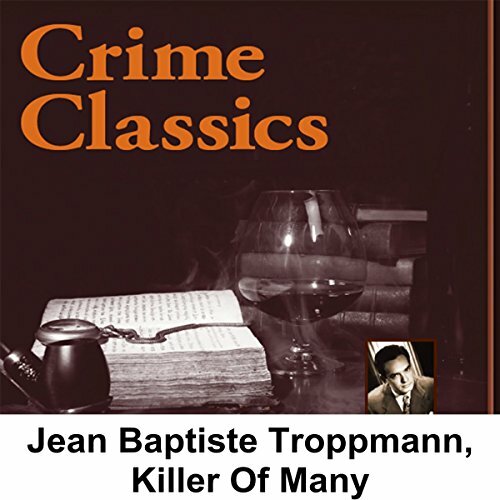 In 1865 France, a mere youth devises a way to fame and fortune through murder and mayhem. 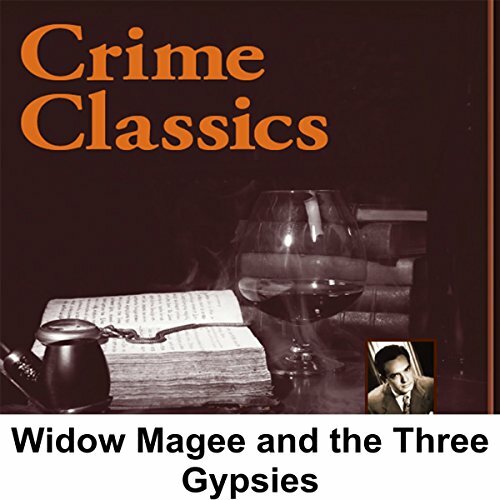 A beautiful widow casts her own spell on the gypsies of New England. Lou Merrill (host), Morton Fine (writer), David Friedkin (writer), Elliott Lewis (producer, director), William Conrad, Sammie Hill, Hy Averback, Shepard Menken. In 1820, in Nuremberg, Bumbling Bunny can't seem to do anything right... except bludgeon four people to death in a beer hall! 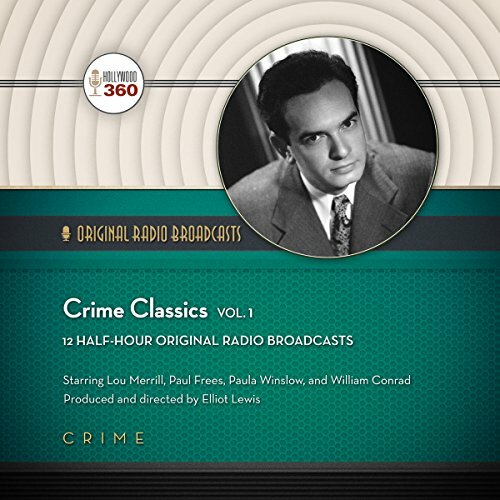 Lou Merrill (host), Howard McNear, Irene Tedrow, Paula Winslowe, Jack Kruschen, Benny Rubin, Edgar Barrier, Martha Wentworth, Morton Fine (writer), David Friedkin (writer), Elliott Lewis (producer, director).